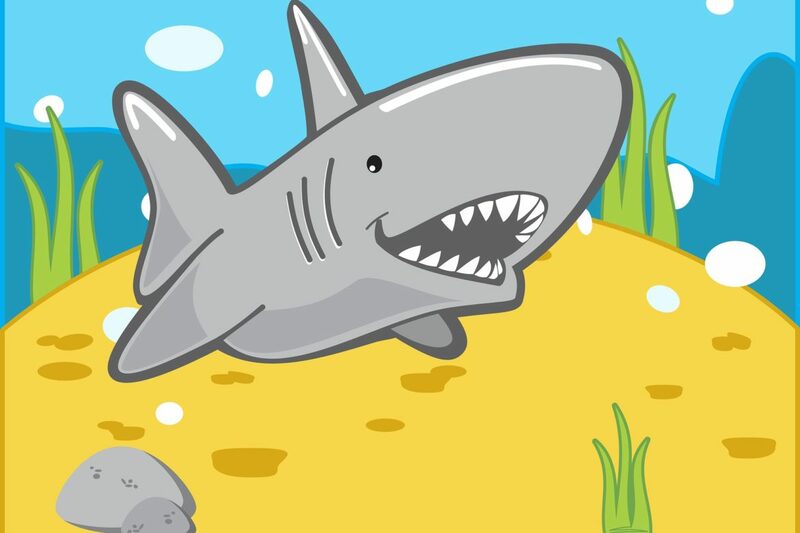 What's with Baby Shark? Need a party package under one roof. The Party Pod catering for all ages and supplying entertainers, food and music. Does it play round and round in your head? It’s in the repertoire of playgroups to pantomimes, but what makes it so catchy? 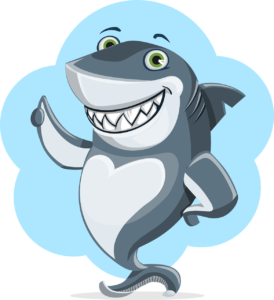 The Baby Shark dance video was launched in 2014 by Pinkfong but suddenly in 2017 the song got its own hash tag #BabySharkChallenge. With over 2.2 billion views on YouTube and accumulated views across the site are now at more than 3 billion. Is there a formula to success? Does it have a simple and receptive melody? Does the song have surprises to keep the kids interested, key changes, drum rolls? Is it uptempo, engaging and energetic? The answer is YES Baby Shark has the formula. Ever heard of the Goldsmith Earworm Project by the University of London, the study produced a list of the most commonly cited earworms in pop music as well as revealing a number of things about compositional elements catchy songs tend to share. Dr Jakubowski explains that the findings show that you can to some extent, predict which songs are going to get stuck peoples heads based on the songs melodic content. With Baby Shark’s simplicity it gives you a singalong, no complex riffs just a combination rhythm and melody. Each song line is so similar and they all repeat a string of doo doo doo. Melody refers to the musical idea built of individual consecutive pitches. Single notes, one right after the other. They can be built as few as two notes and often can stretch to hundreds. Nursery rhymes follow this pattern making it easy for young children to remember. Coupled with a catchy colourful video you’ve got yourself an earworm song, exposure to songs and images lead it to play in our mind over and over again. The Earworm project survey researched 3000 people and the study revealed that Lady Gaga had three songs in the top 10 earworm list. So next time you hear her on the radio make a quick decision to either sing-along or switch her off. Whichever camp you sit in, you cannot fault its success. When booking a Party Pod party just let us know if it’s a GO on the playlist. We’re pretty sure you’ll pick it. What is there not to love about a catchy tune that’s trending.